Maison "Il Casale di Caterina" par Enrosadira. "Il Casale di Caterina" house by Enrosadira. 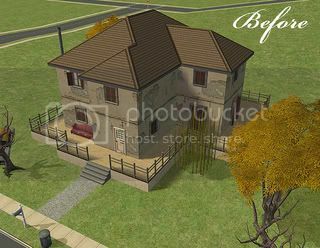 Maison "Victorian Starter" par Chrissie. 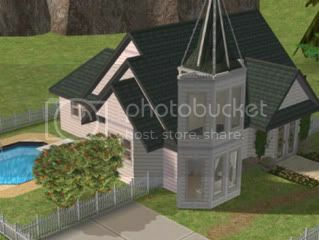 "Victorian Starter" house by Chrissie. Commerce à domicile "22 Allée de Longchamps". "22 Allée de Longchamps" shop at home. 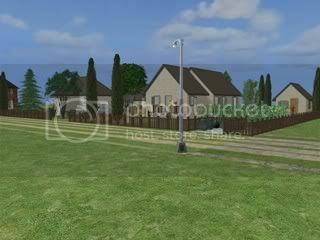 Appartements "San Donato" par Sim3D. "San Donato" apartments by Sim3D. 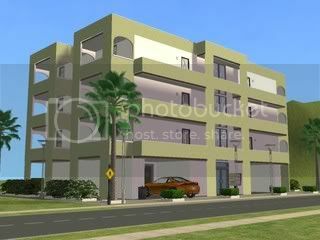 Appartements "San Cataldo" par Sim3D. 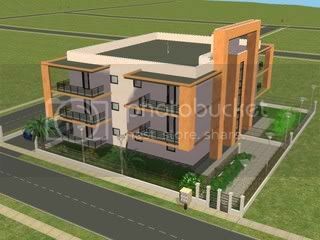 "San Cataldo" apartments by Sim3D. 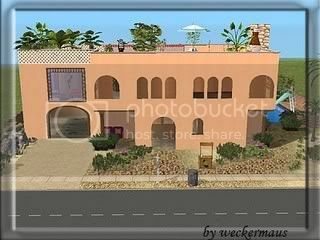 Terrain communautaire "White Knight Restaurant" par Elli. 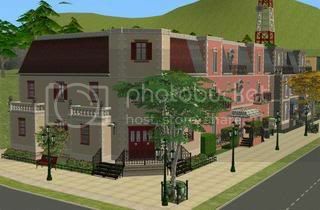 Community lot "White Knight Restaurant" by Elli. 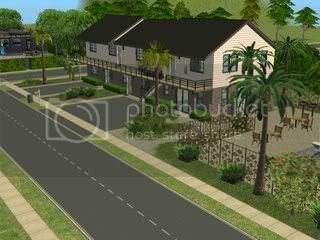 Appartements "Typical California 1960s Complex" par SeasonofTheWytch. 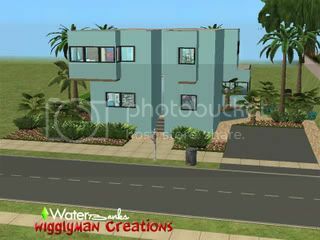 "Typical California 1960s Complex" apartments by SeasonofTheWytch. Maison "North Shore" par Debmac. 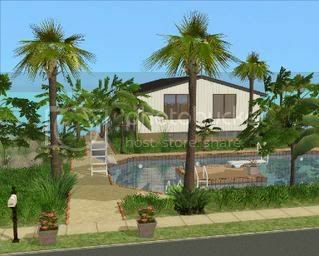 "North Shore" house by Debmac. 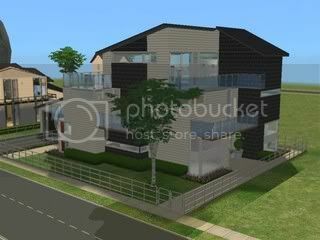 Maison "Beach Ave 2" par Indra. 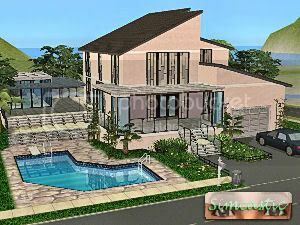 "Beach Ave 2" house by Indra. 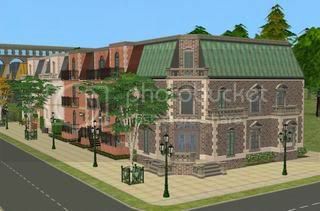 Appartements "Riverwalk - RS Exclusive" par GoldenSimmer. 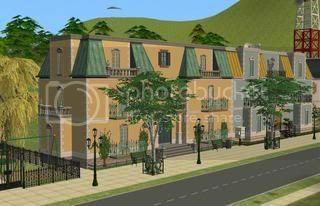 "Riverwalk - RS Exclusive" apartments by GoldenSimmer. Terrain communautaire "Sport & Relax" par Ursula. 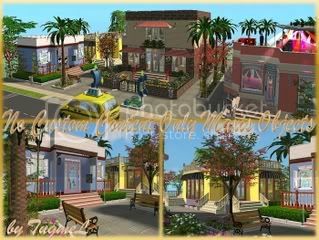 Community lot "Sport & relax" by Ursula. Maison "Shabby Chic" par Grodan. 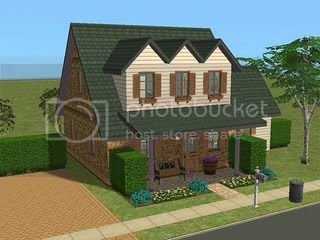 "Shabby Chic" house by Grodan. Maison "Grape Hyacint" par Phoenix. 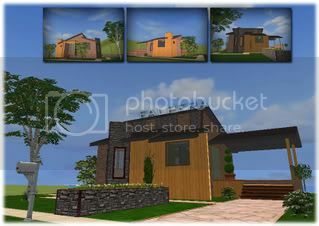 "Grape Hyacint" house by Phoenix. 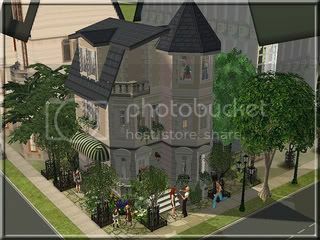 Maison "Think Pink Tiny Victorian". 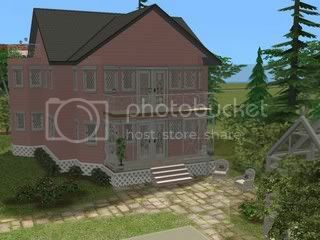 "Think Pink Tiny Victorian" house. 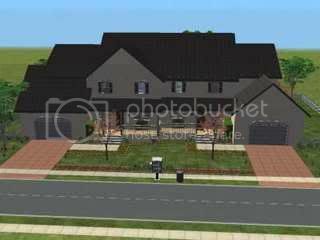 Maison "Forsthaus Liesel" par Weckermaus. "Forsthaus Liesel" house by Weckermaus. 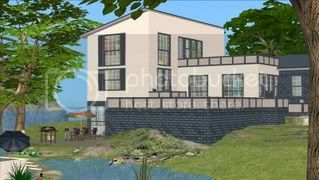 Maison "Kleine Oase" par Weckermaus. 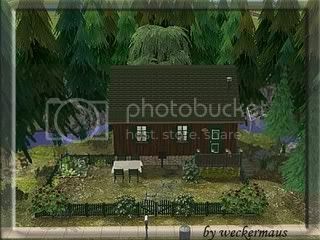 "Kleine Oase" house by Weckermaus. Maison "Kleine Strasse 1" par Joschi. 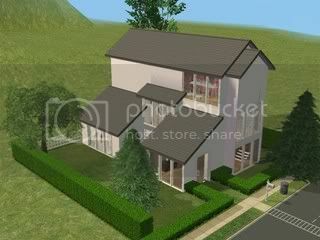 "Kleine Strasse 1" house by Joschi. 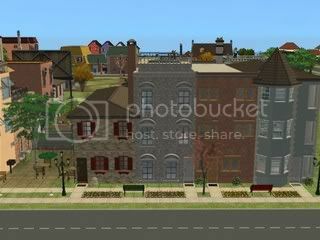 Terrain communautaire "Alte Fabrik 6". 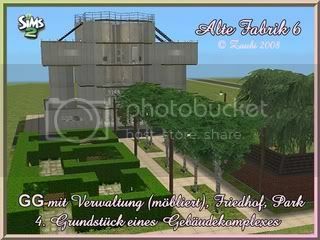 Community lot "Alte Fabrik 6". 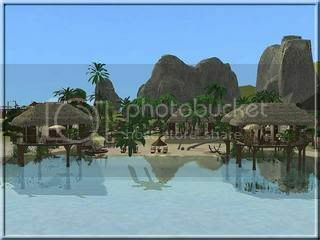 "Potterhouse Bungalows" hotel by Joshy. Terrain communautaire "Sims-2 Tgm-Lot-49" par İş Yeri Tasarımları. 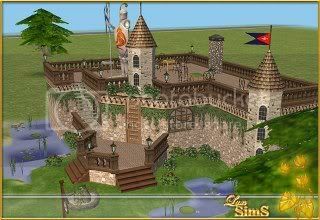 Community lot "Sims-2 Tgm-Lot-49" by İş Yeri Tasarımları. 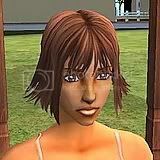 Maison "Peachberry Fuzz" par Simcastic. 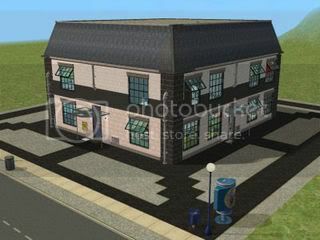 "Peachbery Fuzz" house by Simcastic. Maison "Hidden Wood" par Waterwoman. "Hidden Wood" house by Waterwoman. 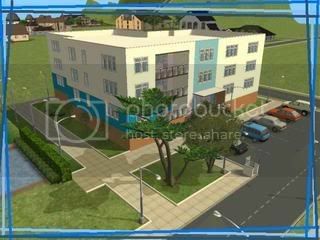 Appartements "New City Living Row Homes" par Happyjme. 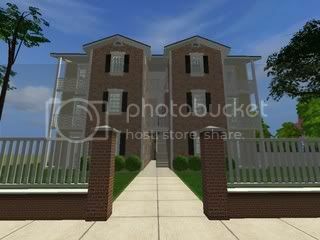 "New City Living Row Homes" apartments by Happyjme. 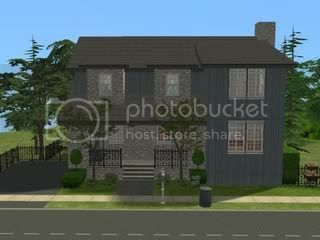 Maison "Mulberry Lane Duplex #4" par Macm09. 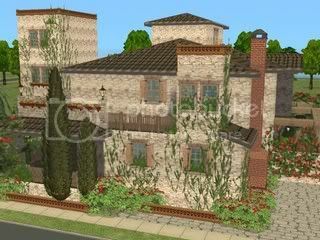 "Mulberry Lane Duplex #4" house by Macm09. 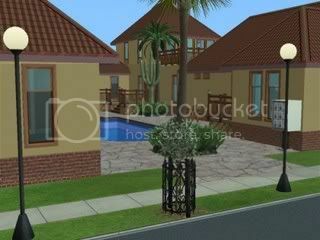 Appartements "1-3 Rue de la Promenade" par Stoffelsim. "Rue de la Promenade 1-3" apartments by Stoffelsim. 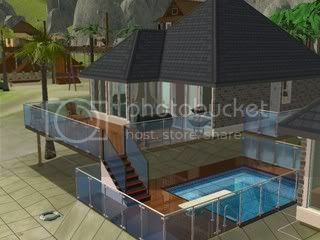 Appartements "4-5 Rue de la Promenade" by Stoffelsim. "Rue de la Promenade 4-5" apartments by Stoffelsim. 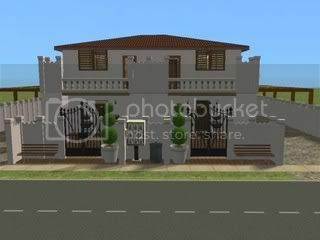 Appartements "6-8 rue de la Promenade" par Stoffelsim. "Rue de la Promenade 6-8" apartments by Stoffelsim.